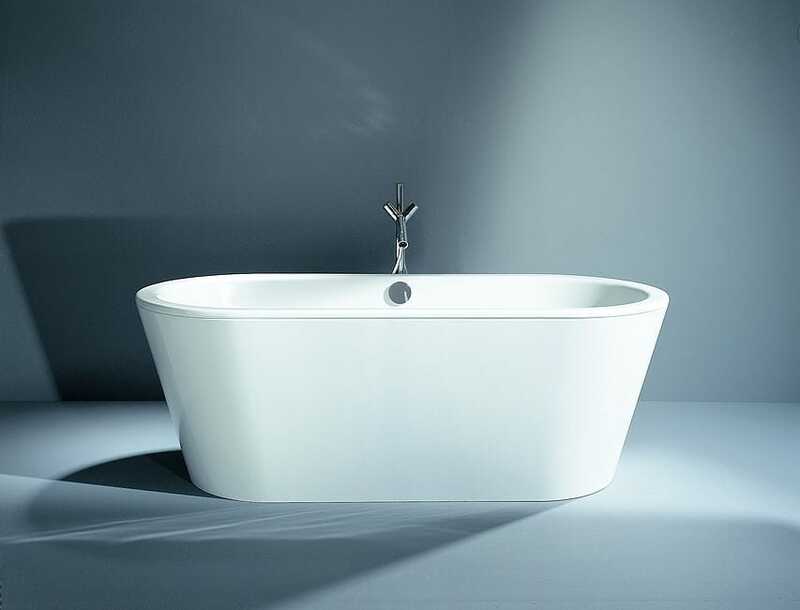 Philippe Starck Edition 2 is the avant-garde continuation of the primary idea. 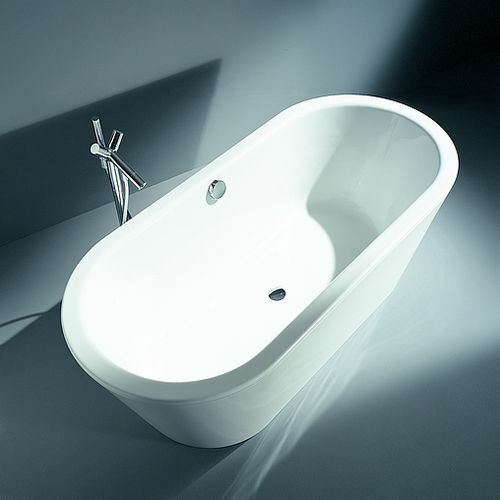 This bathtub model creates almost poetic combination with natural idea of bathing. Impressive come back to the original bathing culture.